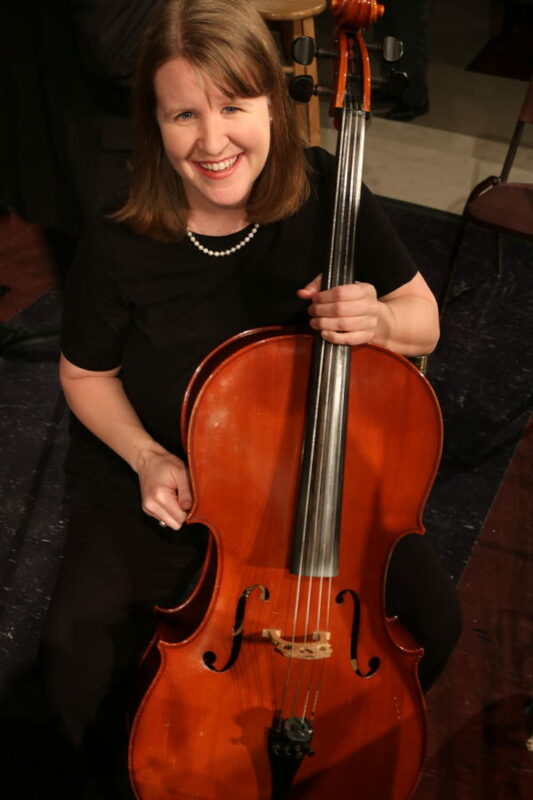 Coppell High School’s honors precalculus and IB math teacher Karrie Kosh is also a cellist. Kosh has played with the Flower Mound Community Orchestra for 16 years. Photo by Lilly Gorman. In fifth grade, Coppell High School math teacher Karie Kosh joined North Hansen Elementary School’s after-school string program. Unlike most kids who choose a stringed instrument, Kosh never wished to play the violin. “I decided the violin and viola were too squeaky so I wanted to play cello,” Kosh said. Spending quite a bit of her time with other people in her school orchestra made it quickly became Kosh’s niche. 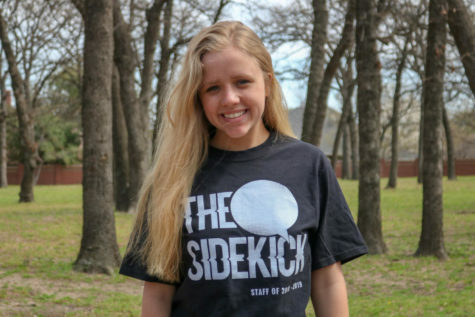 Playing through middle school at Hildebrandt Intermediate School and high school at Klein Oak High School invoked a love for the instrument in Kosh that inspired her to continue playing on the side at Texas A&M University. After college, the opportunities to continue playing became more scarce and life became busier which gave Kosh less time to play. Then, 16 years ago, Kosh decided to join the Flower Mound Community Orchestra, where she has been playing ever since. Four years after she joined FMCO, Kosh began teaching at Coppell High School, where she is able to apply lessons she learned through her orchestral experience to her students’ benefit. Kosh’s persona in the classroom, along with her love for math, makes her a teacher loved by many. In addition to her excitement for teaching, her love for music has created bonds with her musically inclined students. Many studies show playing an instrument from an early age boosts brain development. The understanding of beats, rhythm and scales helps children recognize patterns and flourish in many areas, including math. Kosh finds that although she loves playing cello alone, she prefers to be part of an ensemble. Kosh discovered a new passion for playing in ensemble several years ago when her group had the opportunity to play Mozart’s Requiem in D minor.